The effective recruitment, deployment and support of expatriate mission personnel in Nepal are vital for INF’s ministry. We’re looking for an experienced advisor, preferably with HR experience, who can help us to support, nurture and develop our team of amazing mission personnel. The Pokhara Study Centre [PSC] and Kathmandu International Study Centre [KISC] are seeking teachers and support staff who are passionate about transforming education with the love of Christ and serving the missionary community in Nepal. Do you have the communication and media skills to inspire and motivate others? Are you interested in sharing your skills to build the capacity of others? If so, our communication department needs you. Green Pastures Hospital in Pokhara is looking for an expatriate anaesthetist to work in the hospital and train up a Nepali counterpart. Green Pastures Hospital in Pokhara is looking for a physiotherapist to help support the expansion of its rehabilitation work. INF likes to maintain a high standard of reporting and is always looking for new donors to be a part of our work in Nepal. INF needs someone to introduce best practice and to mentor Nepali staff to grow in this area. Green Pastures Hospital is looking for a psychologist with an interest in developing the vision to provide holistic care for our patients. Green Pastures hospital in Pokhara was opened in 1957 as a leprosy hospital. It has now broadened its scope, helping people with all kinds of disability. It now provides in- and out-patient leprosy services, reconstructive surgery, nursing care, laboratory services, counselling and health education, in-patient and out-patient rehabilitation including orthopaedic appliances, physiotherapy and occupation therapy. It provides beds for patients with leprosy and other disabilities, many of whom are too poor to afford treatment. The work at GPH includes treatment and rehabilitation for people living with leprosy, spinal cord injuries and other physical disabilities and extends to reconstructive surgery, palliative care and specialist ear care. We are looking for people to come and help using their medical skills in the areas we work in for a minimum of three months of commitment. 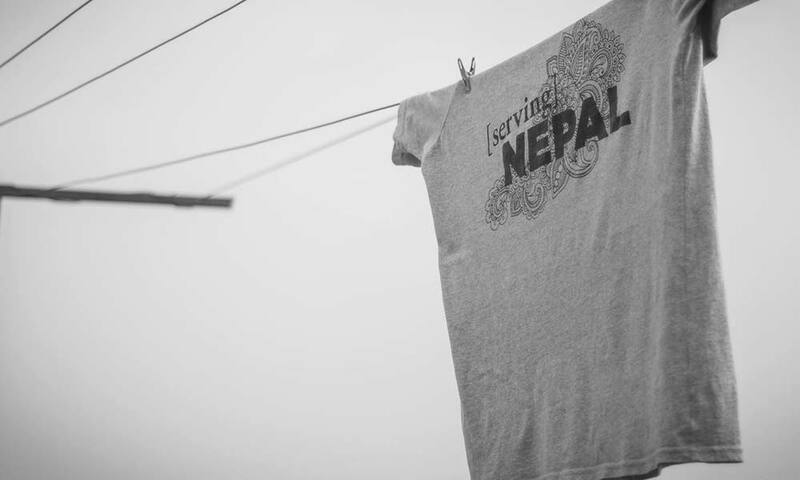 An opportunity exists to help out with student ministry in Nepal. This would be from one to two months helping with training events and staff development. Teaching If you are interested in ESL teaching from one month or more, then we have some opportunities working alongside Nepali organisations.